According to the HIV and Human Rights Mitigation Report 2015 released on 13 December by Malaysian AIDS Council (MAC), a third of the people who had filed a workplace complaint lost their jobs after employers found out they were HIV-positive. Additionally, the report further highlights cases of discrimination against people living with HIV and key affected populations in various sectors. Findings have shown six cases of discriminatory service in the public health sector, while eight out of 15 complaints involved some form of workplace discrimination – including demotion and also a forced resignation due to their HIV-positive statuses. The report also showed that discrimination was mostly at large in the tourism, hospitality, and entertainment industries. MAC had also partnered up with the Department of Occupational Health and Safety (DOSH), Ministry of Human Resources in effort to alleviate the impact of such discriminatory practices. In most cases, the interventions were successful. The complainants were retained while companies involved were sensitised to workplace management of HIV and AIDS. “The vast majority of these cases stemmed from the perpetrators’ own lack of HIV knowledge and stigmatising personal beliefs and attitudes towards HIV,” said Bakhtiar Talhah, president of the MAC, in the press release. “The urgent need to address this knowledge gap, particularly in the workplace and business settings, cannot be overstated. In addition, employers need to recognise the negative impact of discrimination resulting from this gap in HIV knowledge on their business. Not only does HIV based workplace discrimination cost businesses productivity and profitability due to loss of talent, but also calls into question the employer’s ability and commitment to protecting the rights of their employees,” he added. Talhah also urged employers to take appropriate measures in protecting the rights of HIV-positive employees. 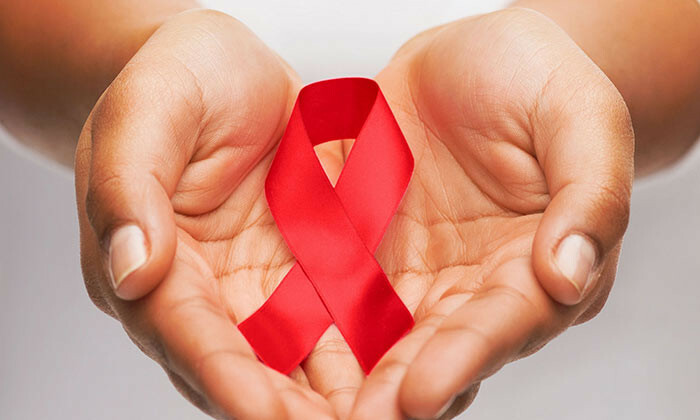 One of which is by adopting the guidelines found in Code of Practice on Prevention and Management of HIV/AIDS at the Workplace provided by the DOSH. “Every single person living with HIV is entitled to their rights to health and to be free from discrimination or any forms of inhumane and degrading treatment. The protection of these basic human rights is the cornerstone of an effective AIDS response and a prerequisite for ending AIDS,” he concluded.